The process is a win/win for the planet and people. Most nations and institutions are attempting to fight climate change due to global warming by reducing greenhouse gas emissions. 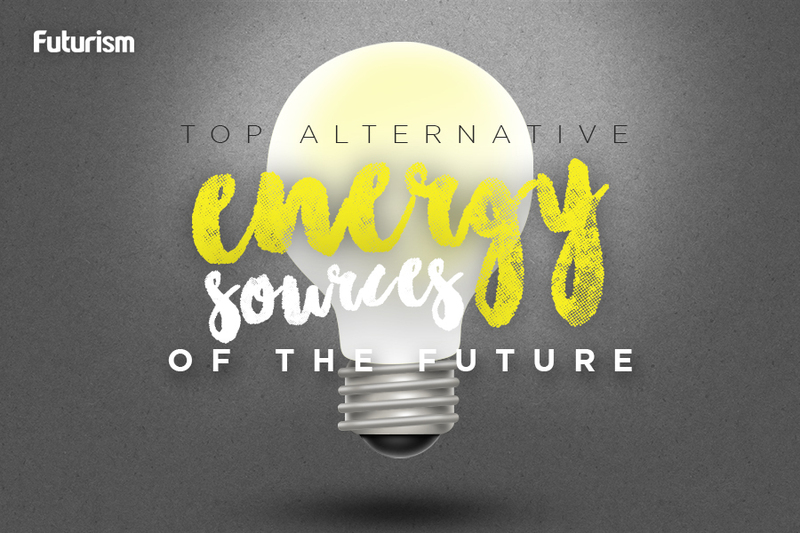 At present, this is mostly done by cutting down on the use of fossil fuels, replacing them with alternative sources of energy that are renewable and cleaner. However, totally shifting from fossil fuels to renewable energy sources will take significant time, as the necessary infrastructure will need to be built. Capturing and storing carbon dioxide (CO2) from existing coal-fire power plants to keep it from reaching the atmosphere is an interim solution to this problem, but now, researchers from Université Paris Diderot in France and Universidad Nacional de Córdoba in Argentina have proposed another potential solution. Instead of just storing CO2, why not convert it into something more useful? In a study published in the journal Nature, this combined team of researchers discussed their discovery of a reaction that could turn CO2 into methane. The process is a photochemical approach to triggering electrochemical conversions. It involves exposing a CO2 solution to irradiation by sunlight at ambient temperature and pressure, which triggers a molecular electro-catalysis. The CO2, after being irradiated by sunlight for several hours, is converted into methane, carbon monoxide, and hydrogen. The researchers acknowledged that the current process isn’t yet particularly efficient. For one, it yields an 82 percent carbon monoxide byproduct, and it produces methane at a very slow rate of 12 grams per hour. Refining the process could result in it working more efficiently, however. One potential solution is revising the technique into a two-step process — after the initial ingredients are converted into mostly carbon monoxide with some of that becoming methane, a second step could be used to convert the CO into more methane. Another challenge is actually figuring out what goes on during the photochemical process. The researchers know, for example, that iron — one of the initial components mixed with CO2 — ends up binding with carbon dioxide in the first part of the process. What they don’t yet understand is how hydrogenation of the CO2 occurs. Additionally, the CO2 sample used in the study came from a canister and was, therefore, more pure than what’s in the air, so the team plans to work on finding ways to capture CO2 from the air and filter out impurities. Still, being able to convert CO2 into the more useful methane is a feat. Methane, the primary component in natural gas, is a cleaner source of energy, so this method could do two things at the same time: reduce carbon emissions and supply cleaner energy. However, methane is still a fossil fuel and it could even be more harmful than CO2 if it’s allowed to leak into the atmosphere. An extreme amount of care and caution will be needed to ensure that this newly produced methane is properly stored and transferred.